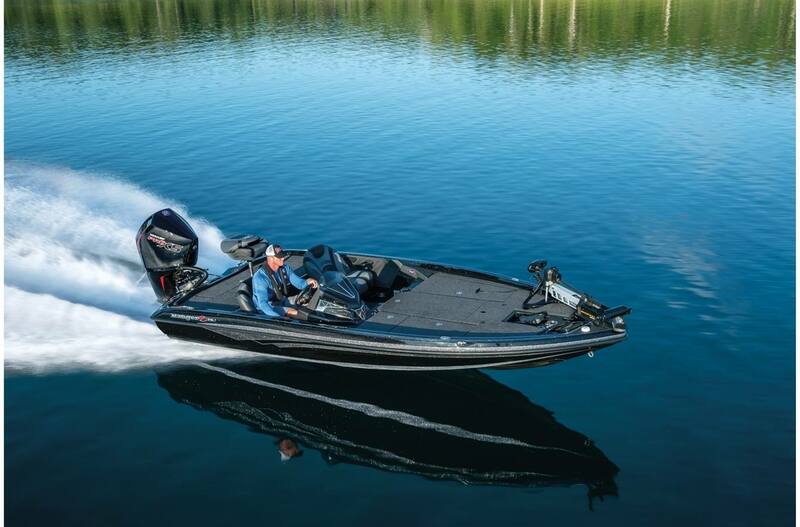 A 200-horsepower rating and full complement of tournament-ready features get you up to speed quickly in the all-new Z518L. 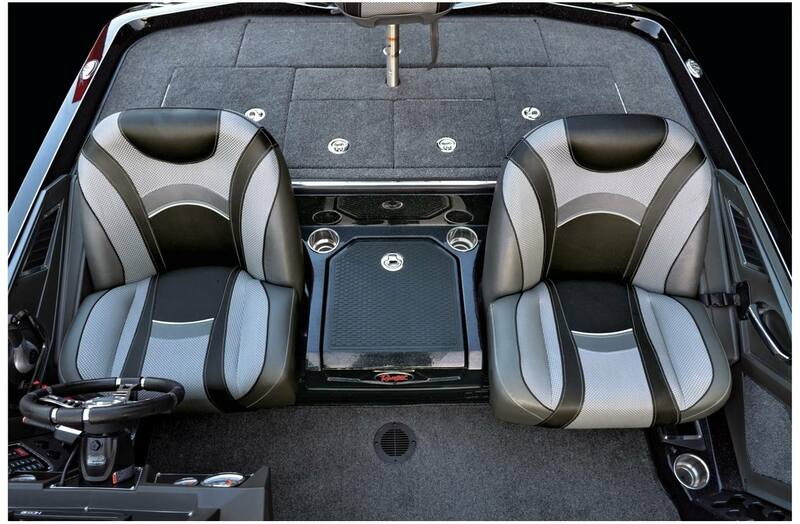 Benefitting from an overhaul, this nimble fishing machine is all business all day. 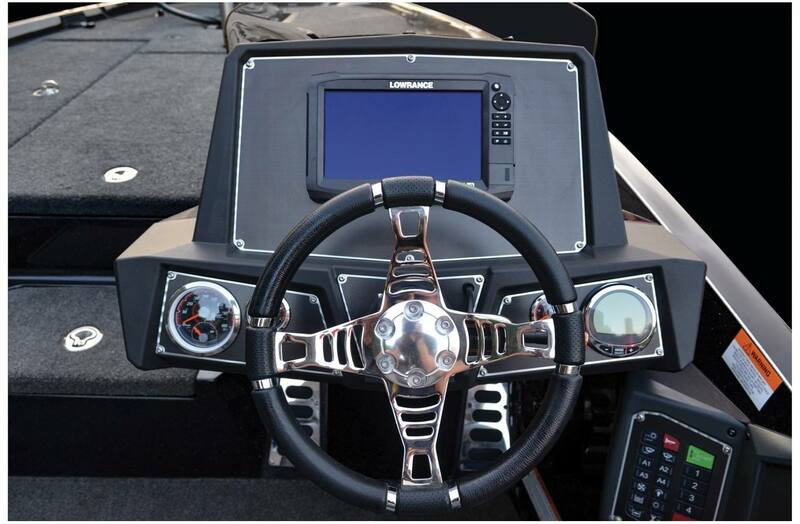 Its 96-inch beam houses a full array of gear from 8-foot rods to a world of tackle and 38 gallons of fuel. 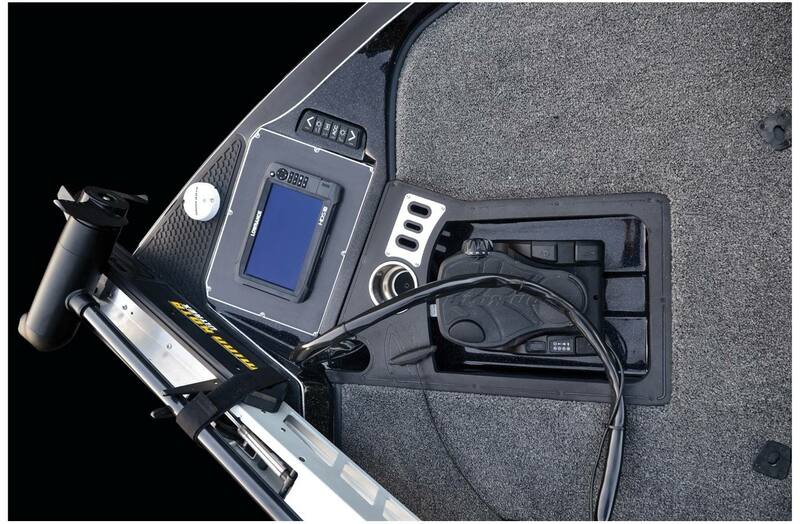 Standard features include a padded font casting deck, recessed trolling motor pedal, SRS Soft-Ride Seating®, LED compartment lights, integrated bow navigation lights, Lowrance electronics and an on-board battery charger. 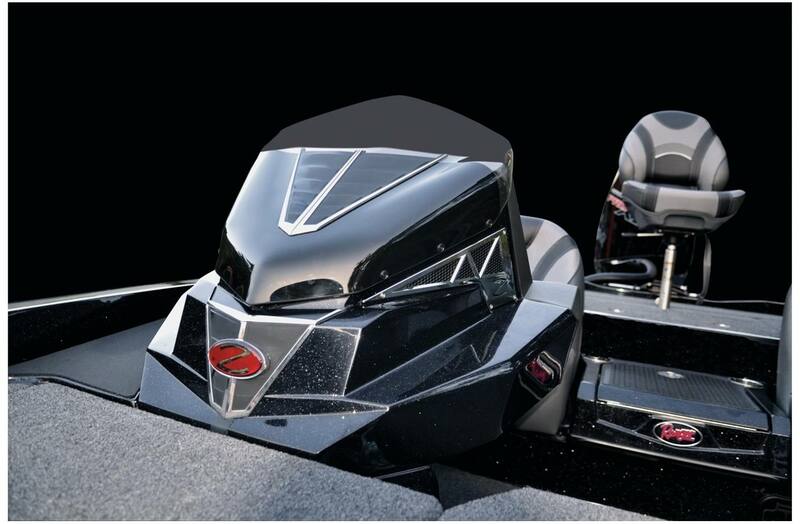 Rounding out this package is a custom-built Ranger Trail® trailer with matching fenders, torsion axles, Road Armor Equipped® coating and sealed LED lights. 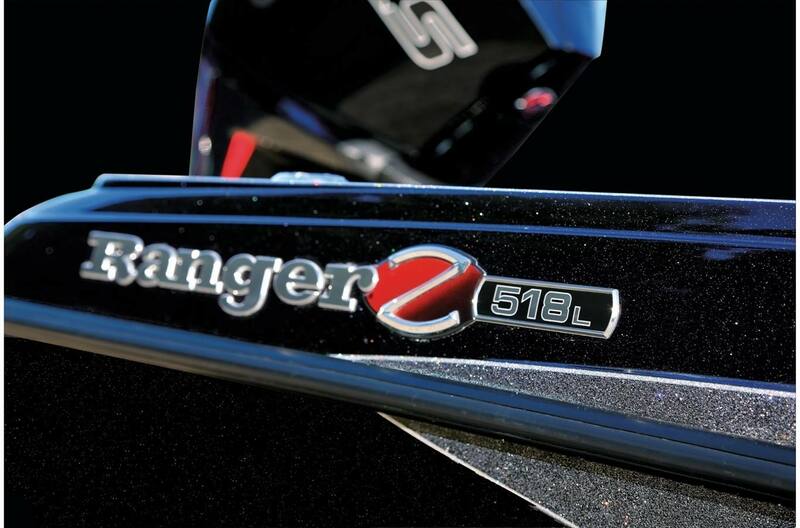 The newly reimagined Z518L delivers big-boat performance and big-time value. 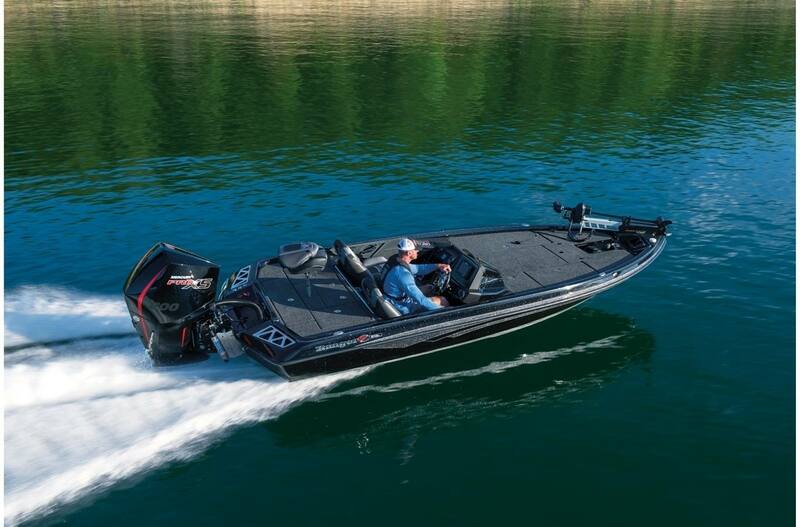 Approximate Boat Weight: 1650 lb. 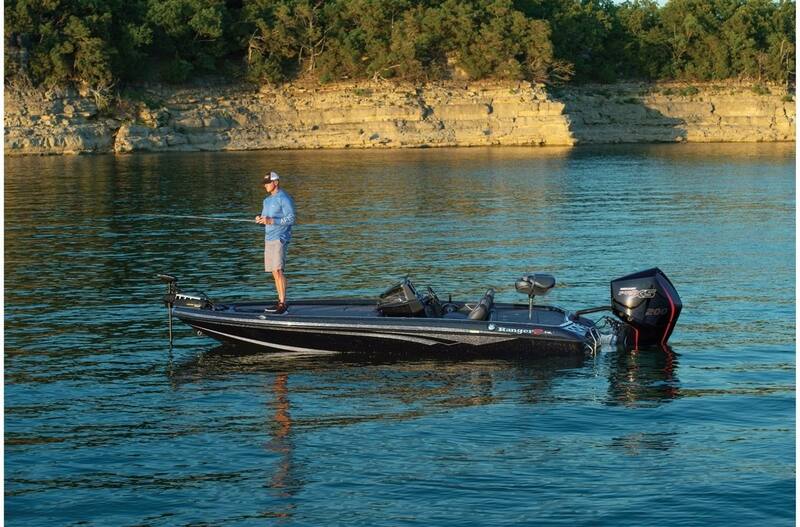 Approximate Length On Trailer w/ Motor Down (May vary with engine model and set-back plate): 24 ft. 3 in. 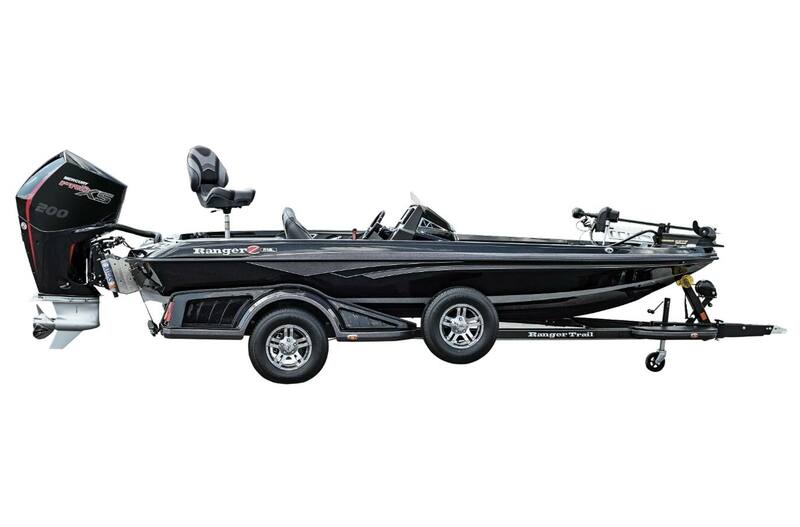 Width on trailer (tandem axle): 102 in.